IBM® Informix® Advanced Enterprise Edition handles all your data warehouse workloads with breathtaking speed and maximum agility. Real-time analytics, always-on transactions and seamless data integration get you to answers faster and help ease development and deployment. 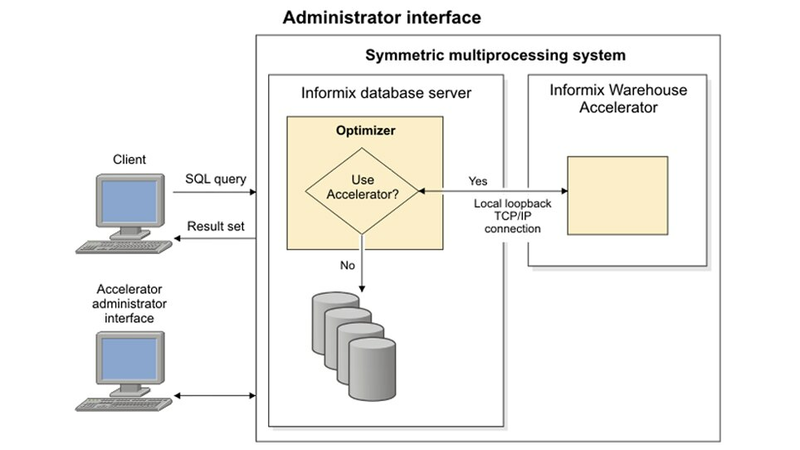 And with the complete suite of Informix features across all supported platforms, it extends your data performance, plus it offers the Informix Warehouse Accelerator (IWA) for near-limitless scalability and high-speed business intelligence. 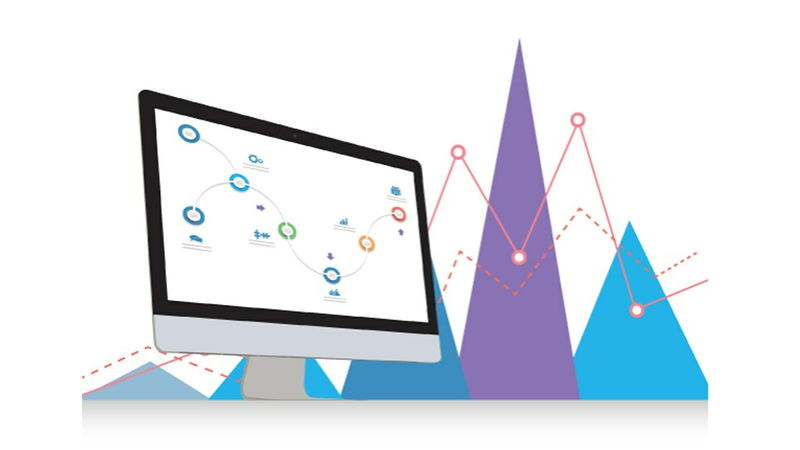 Access and query all your data quickly for speed-of-thought analytics and rapid decision making. 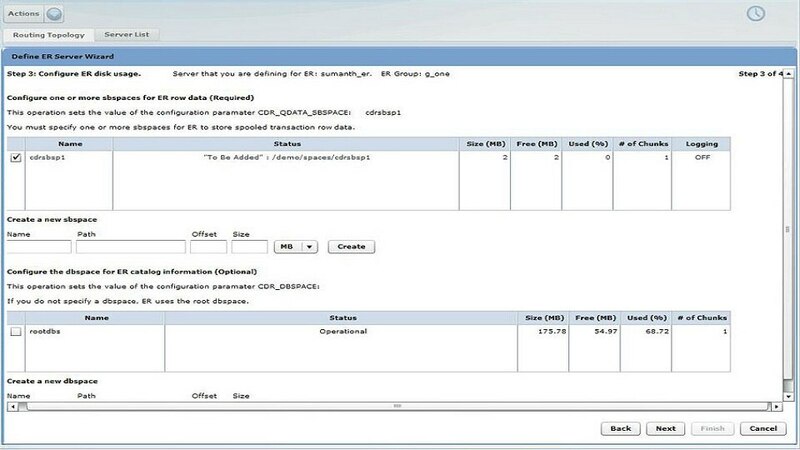 Execute even the most complex warehouse and operational queries faster and easier. Cut storage needs by up to 80 percent and maximize performance with deep compression of tables, indexes and binary large objects (BLOBs). Meet the big data challenges of sensor data. Develop and deploy time-based and space-based applications easier and more efficiently without additional license fees or installations.